The exhibition, which includes about one hundred works created in Antibes Juan-les-Pins, places in a new light those that were eminently studious vacations. 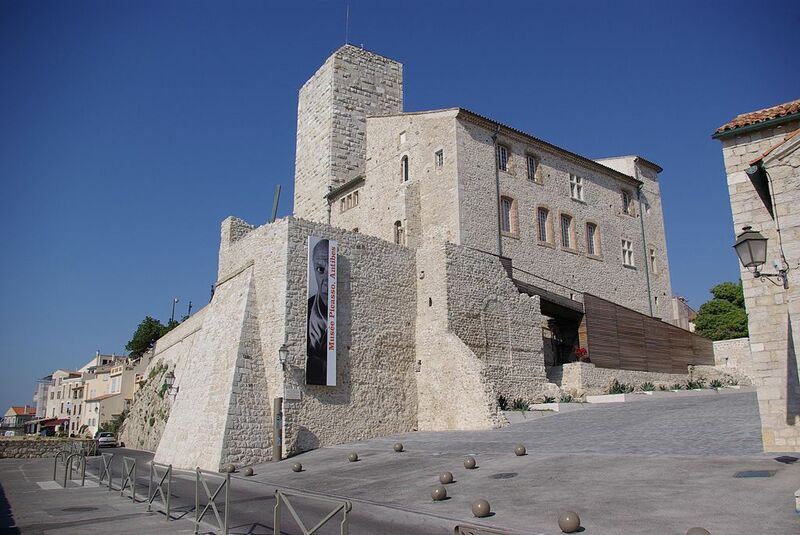 It is in 1920 that Pablo Picasso begins to spend his holidays in Antibes Juan-les-Pins, a place where he will return almost every year, in the same season, until the Second World war. 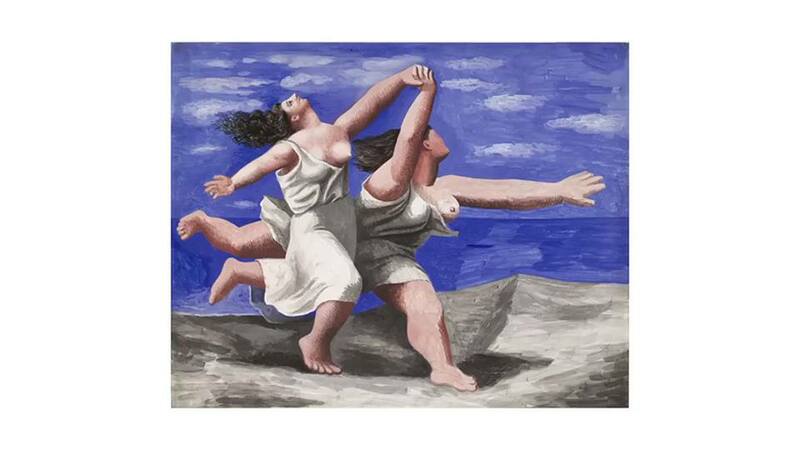 All these works immersed in the light of the Mediterranean testify to pleasure with which the artist finds the shores of the sea that have seen his birth. It's just the familiarity and taste for the territory so typical of the French Riviera that will motivate him to return also in the post-war period and in particular in 1946, the year in which the collection of the Antibes museum will see the light, a collection in which the artist will show his affinity with the city, through compositions that reflect the classic and mythological past. It is a new museum that the public will discover after two years of works, more accessible, easier to visit and providing better preservation conditions for the works displayed. This reopening means that the museum collection can be visited once again and that temporary exhibitions can be organized. 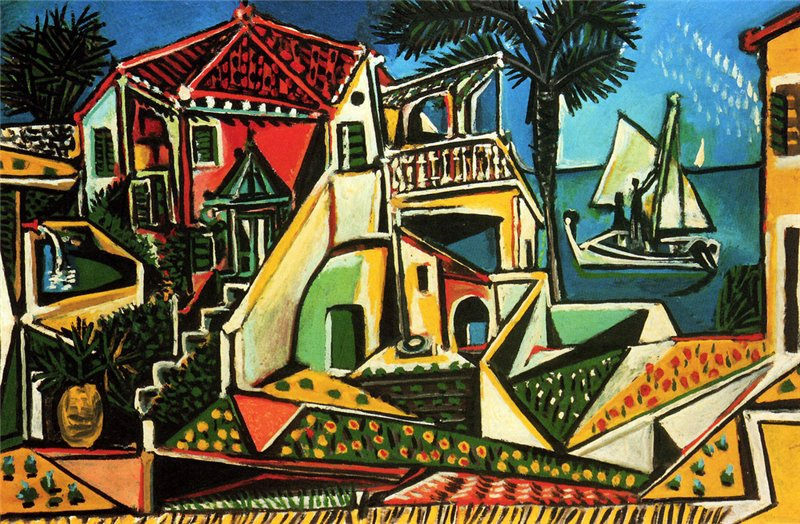 This re-contextualization in the broader historical perspective of the artist’s production, from the immediate post-War period to the end of the 1940s, will help to place the ‘Picassos of Antibes’ in the particularly rich creative timeline of those happy years for which the painting La Joie de vivre is a sort of emblem.